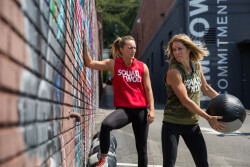 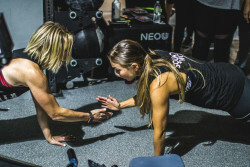 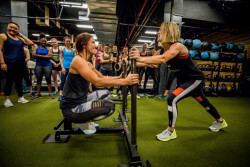 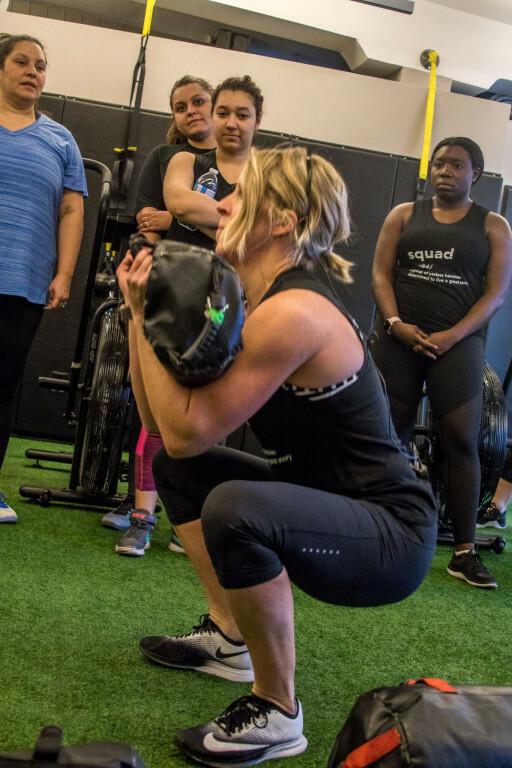 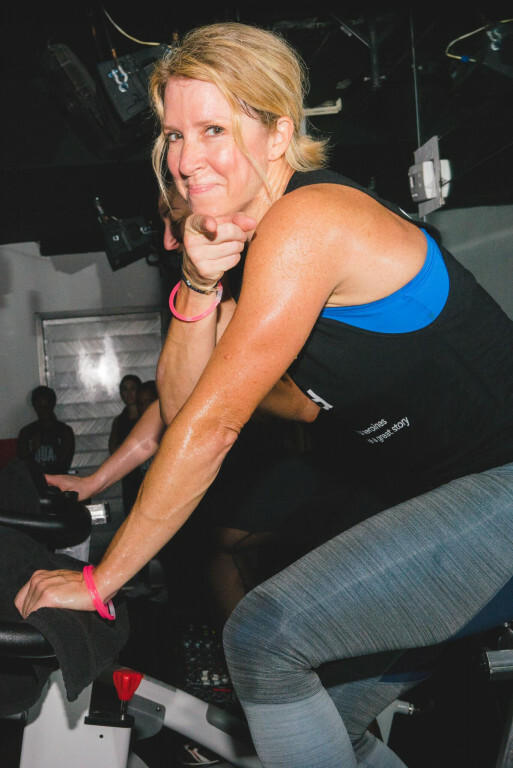 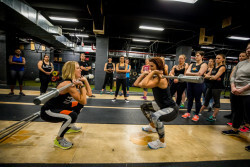 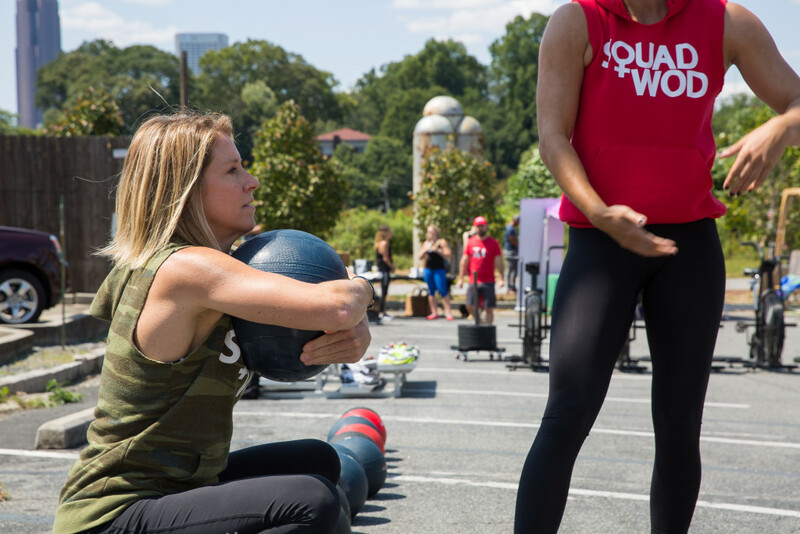 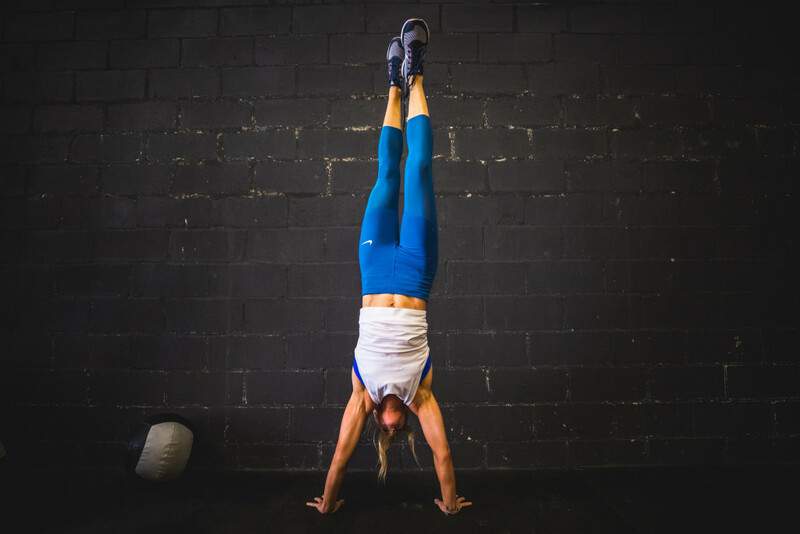 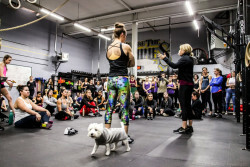 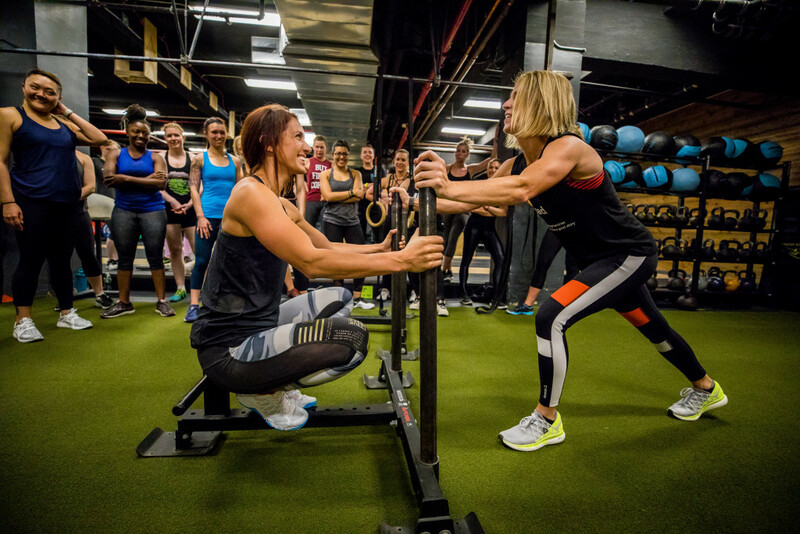 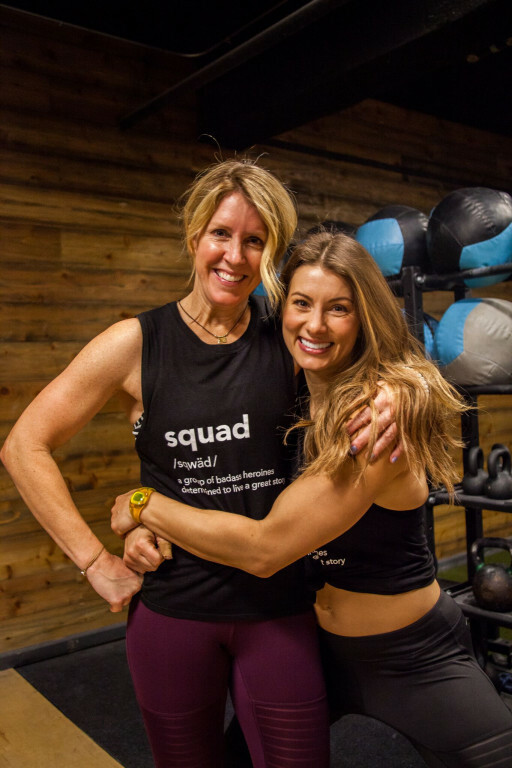 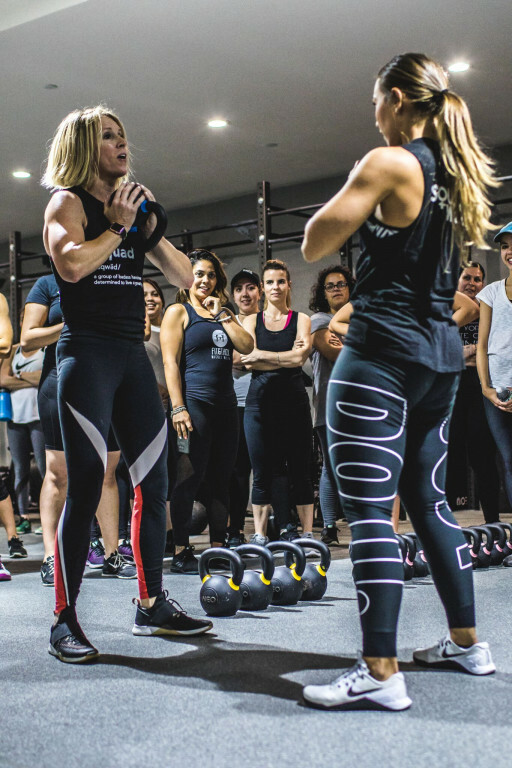 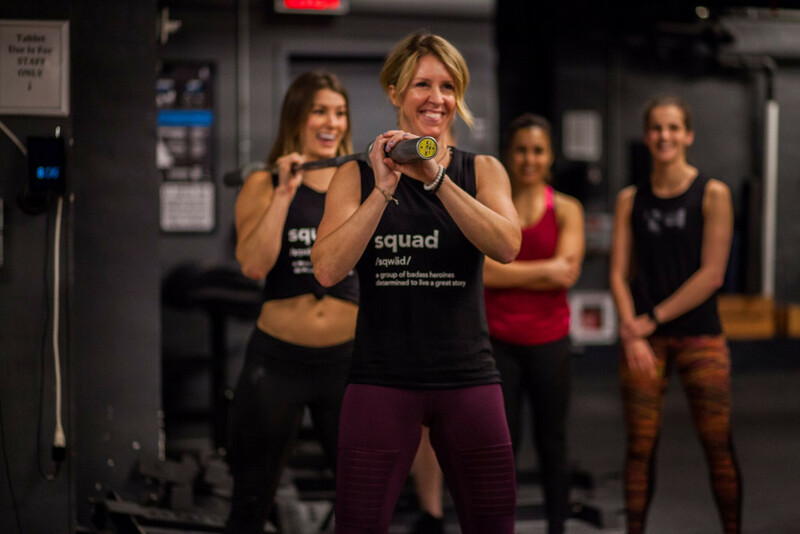 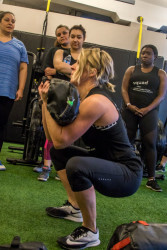 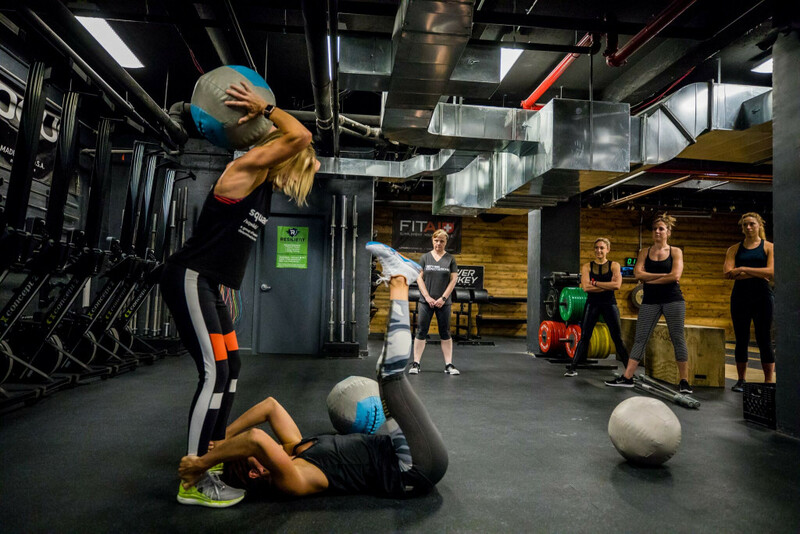 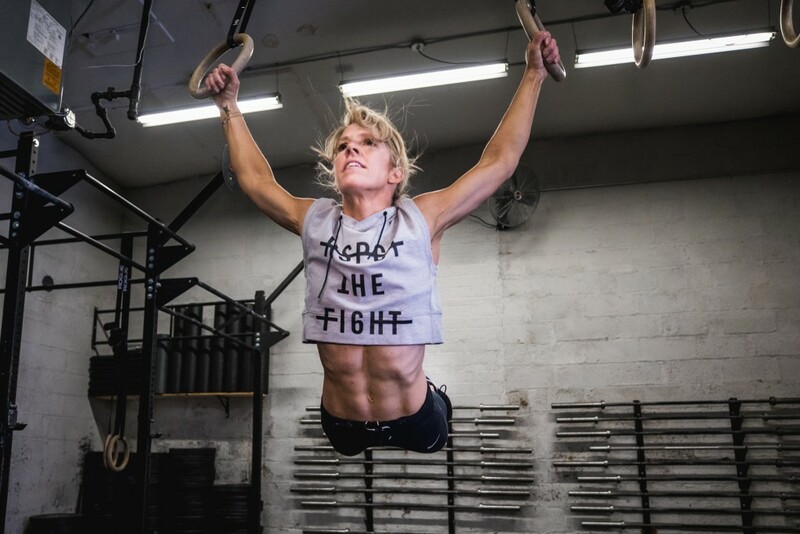 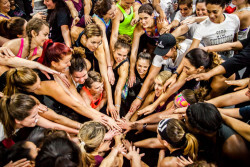 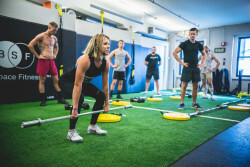 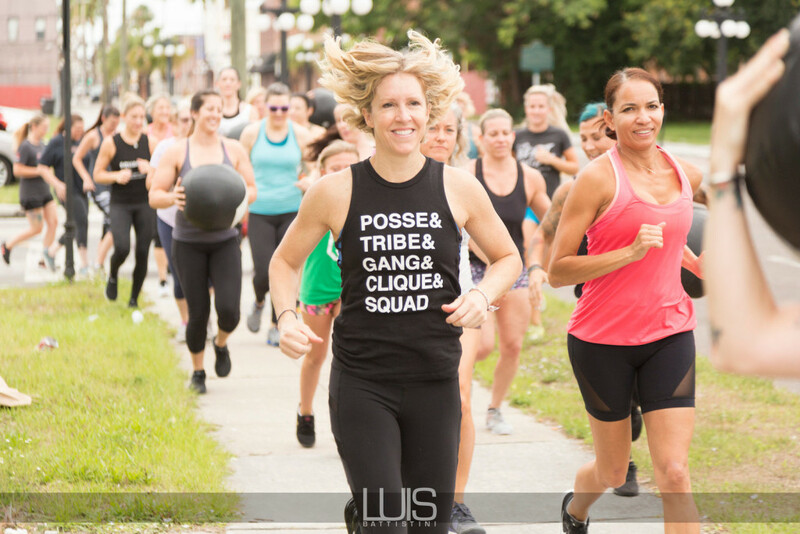 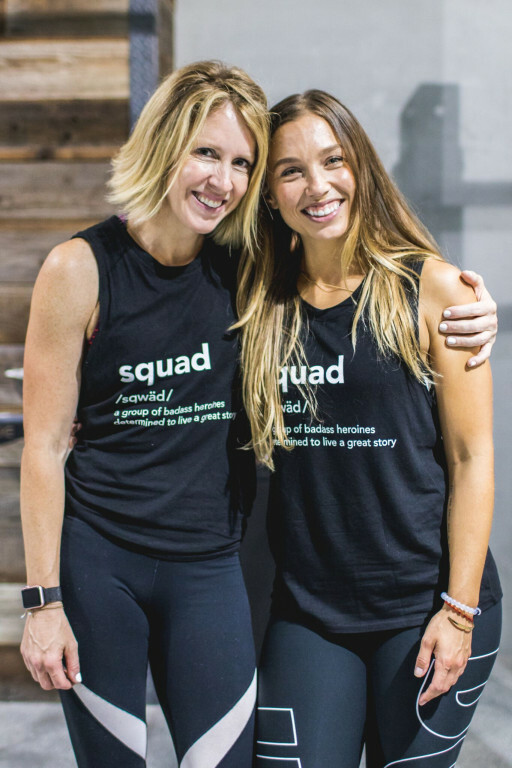 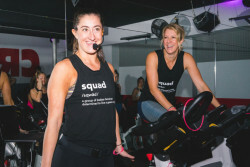 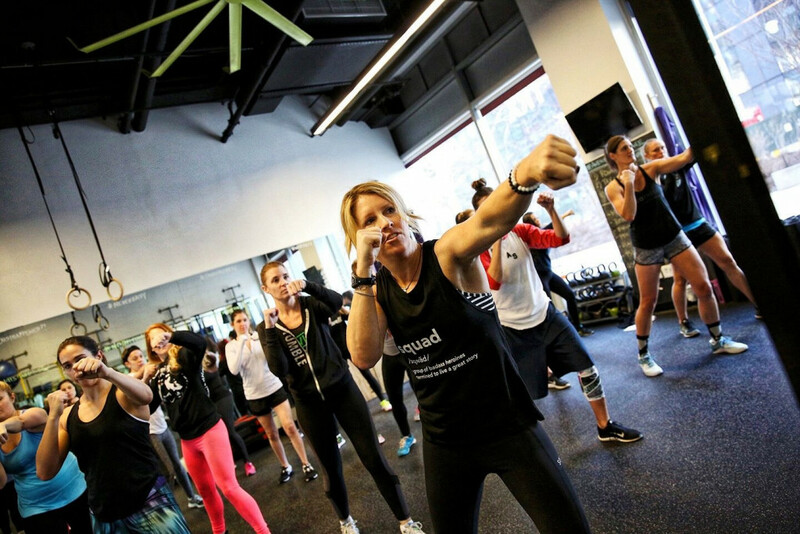 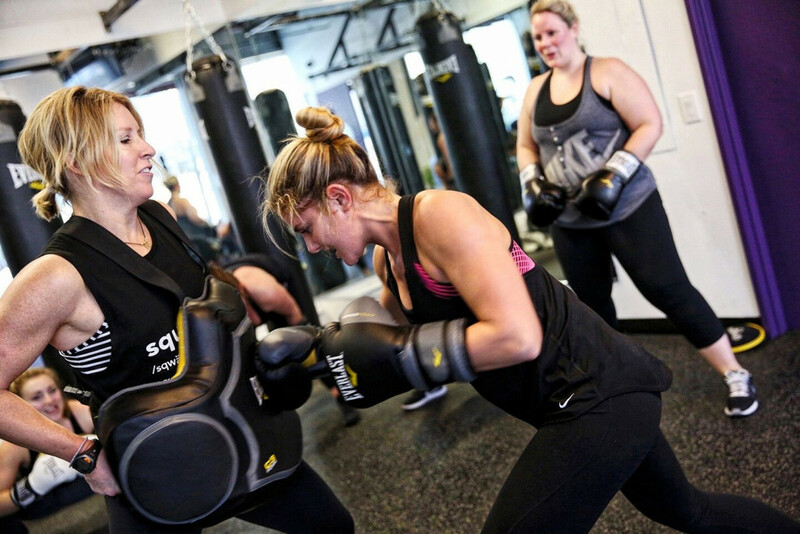 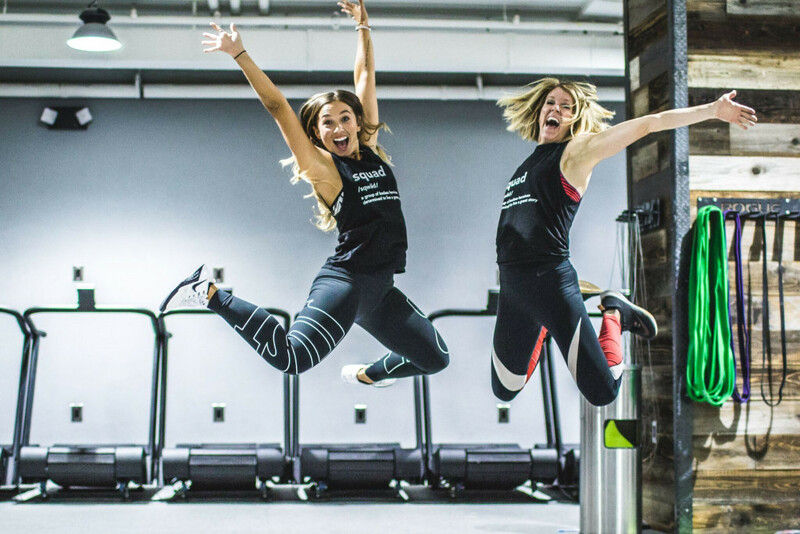 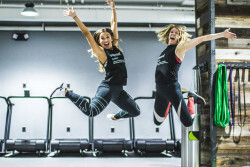 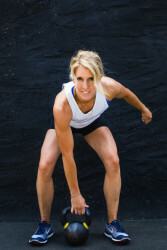 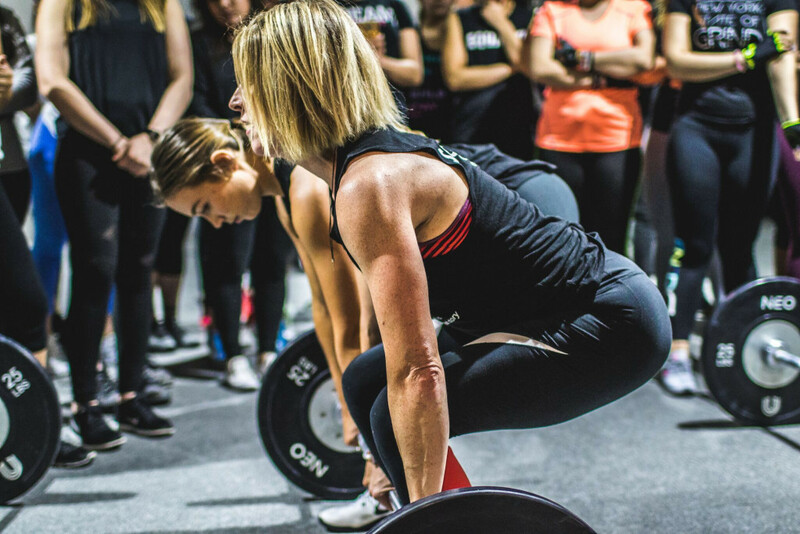 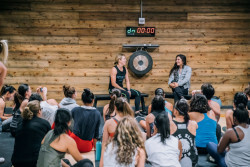 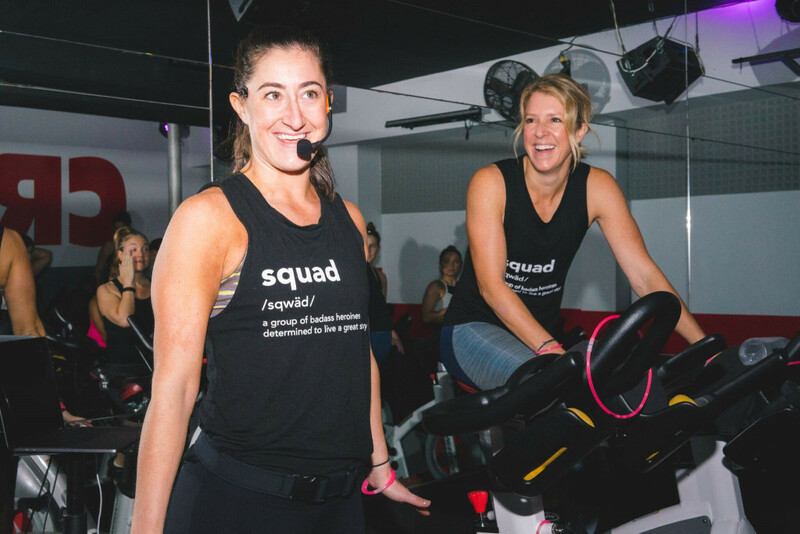 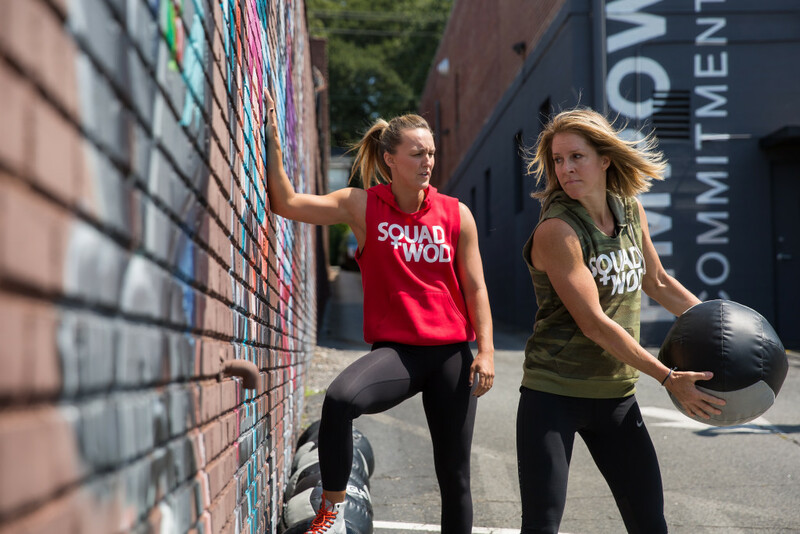 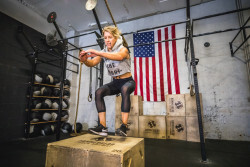 Founder of Squad WOD, an all-female empowerment squad that inspires through workouts and gives back to charity. 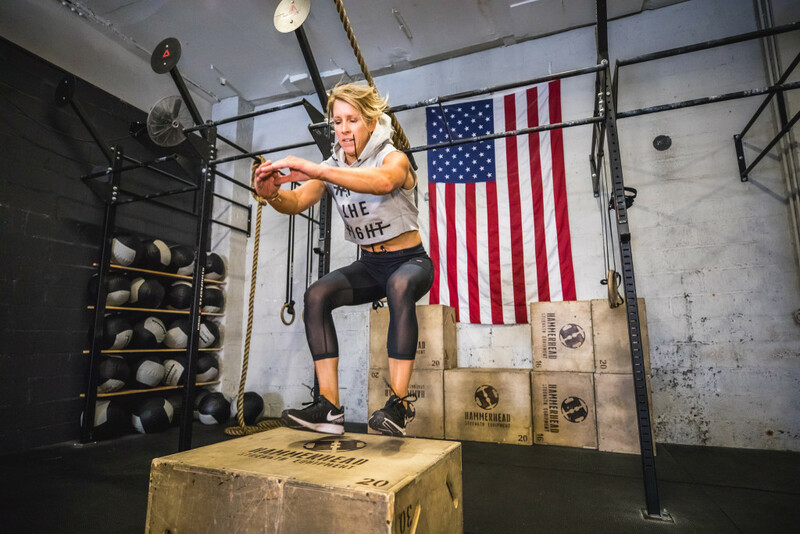 Ms. Health and Fitness and Jared Allen's Homes for Wounded Warriors would like to thank Heidi Jones and her voters for helping us donate $179,724.93 to our injured United States military veterans! 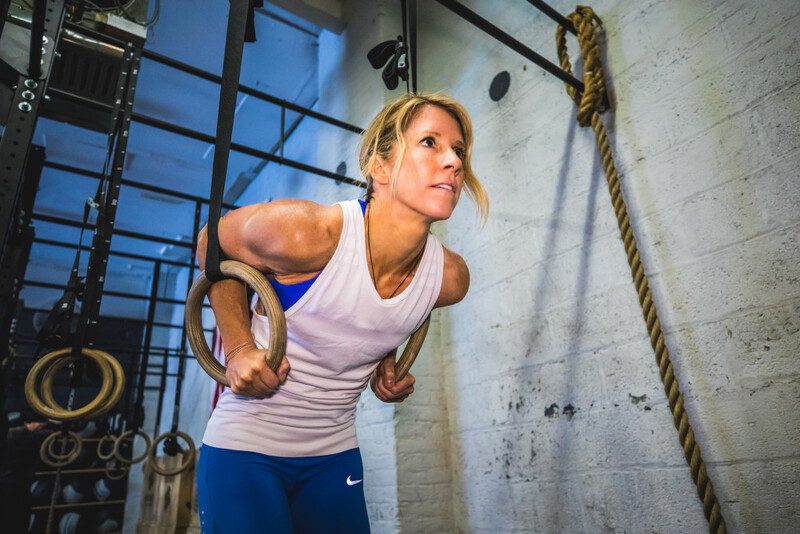 Fitness continuously re-defines any & all pre-conceived limits that I set on myself. 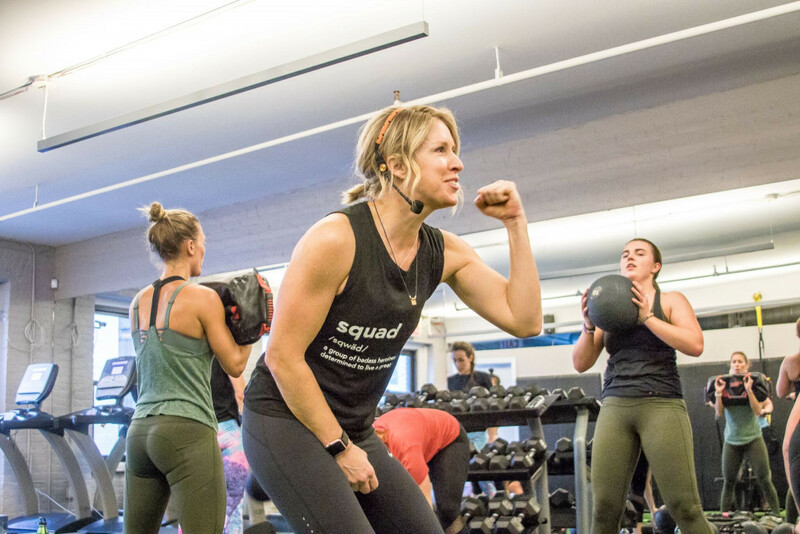 There's not a single person on this planet who doesn't have some self-doubt creep in from time to time. 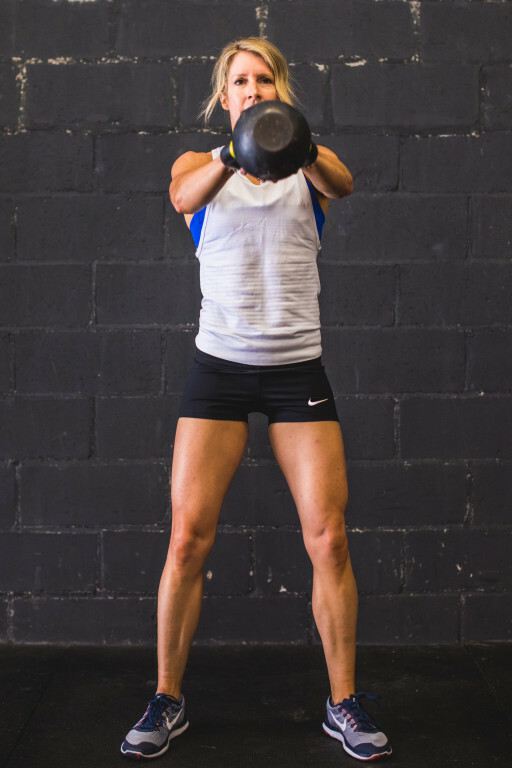 Working out annihilates those. It does this because of all that we overcome in a workout. 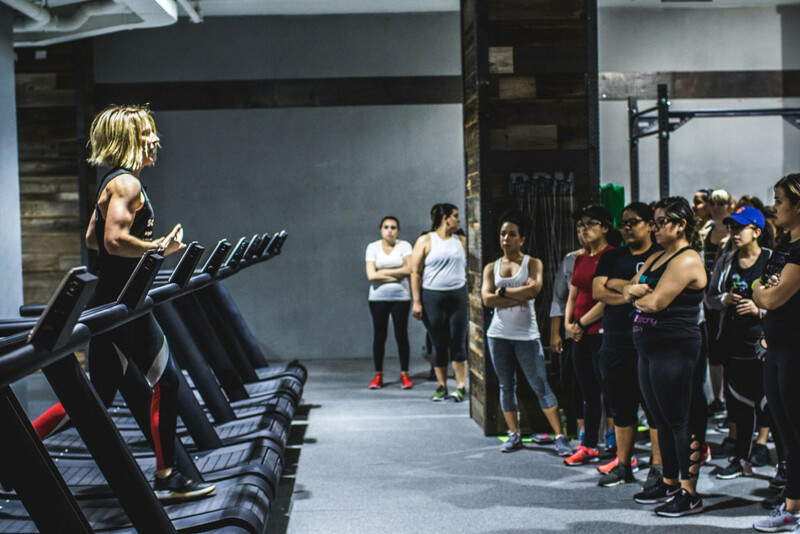 Those moments we do something for the 1st time, set a PR, or motivate someone else are not left in the studio. We take those moments with us into the world to be used when life inevitably becomes tough. 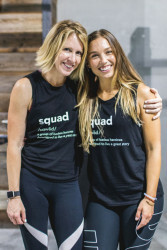 I would use the $20,000 to expand my website to enable content that is more interactive with my squad. 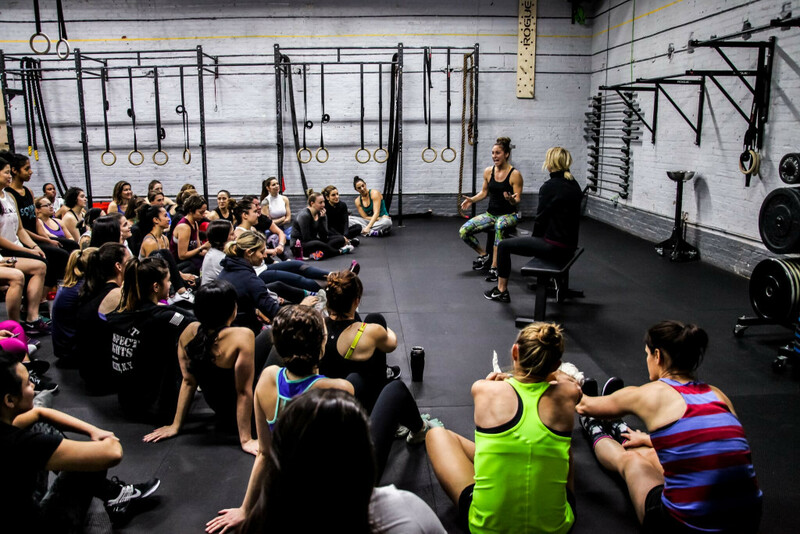 I would invest in like-minded women to work with me to carry the torch of empowerment around the country. 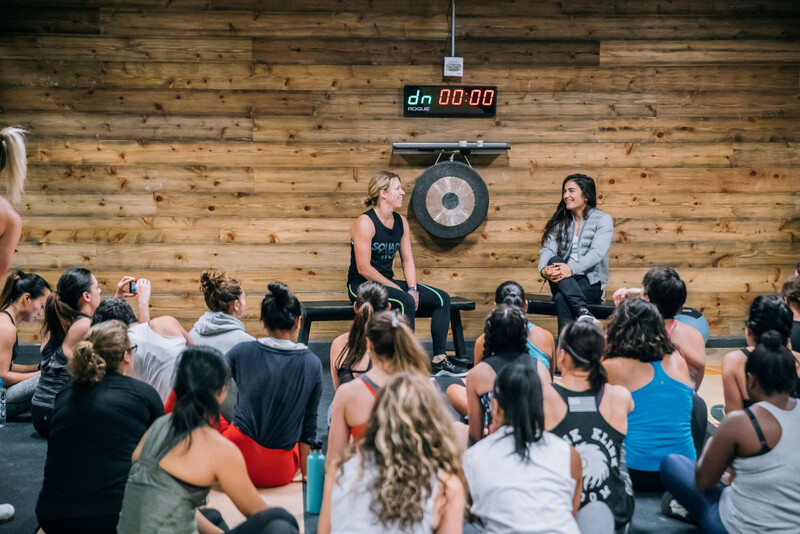 I would host bigger events in larger spaces to affect as many women as I can and also bring in incredible women to share their story of overcoming challenges to rise to their best selves. 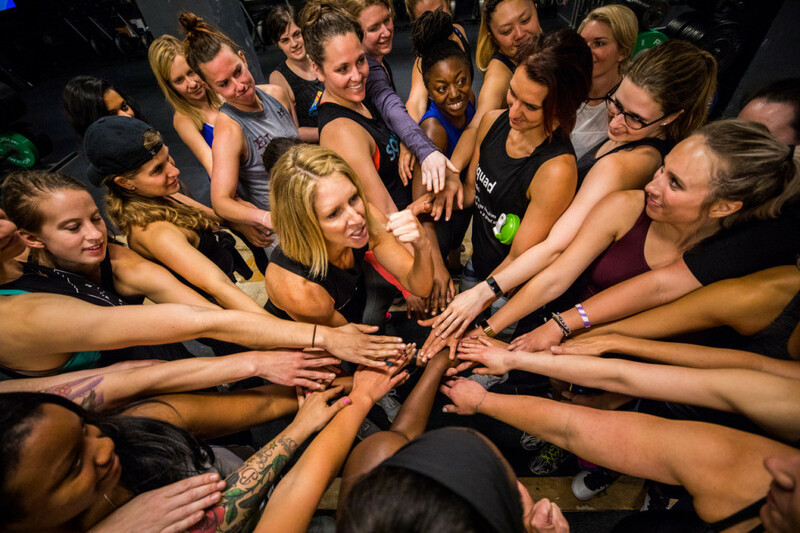 I would quite literally be able to empower more women so that we are truly stronger together.